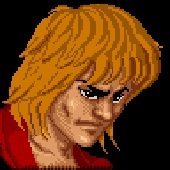 Joe seemed to be a face some people remember from SF1, and would be cool to see revamped. 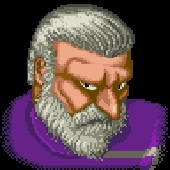 Especially since he was actually just a generic fighter. no one ever draws him. 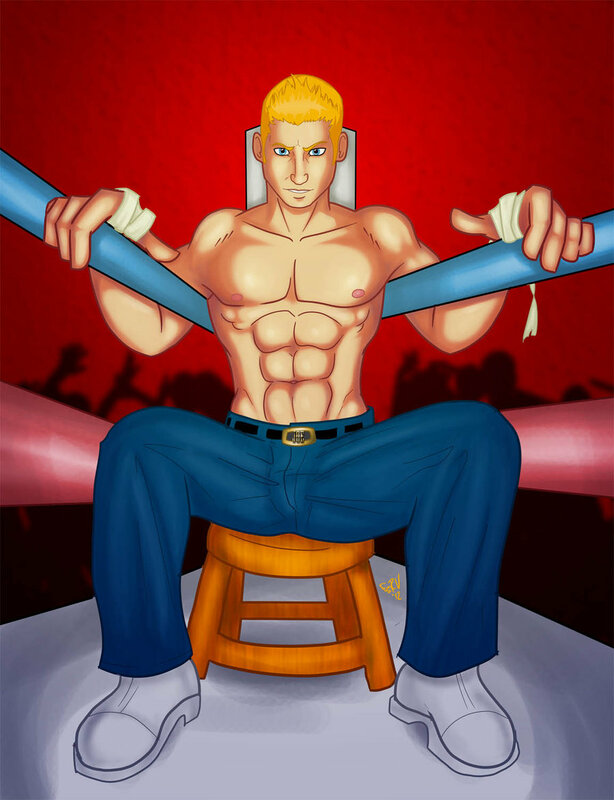 My entry was made to be a hype booster for street fighter x tekken. and Joe was a funny way of expressing it. I was psyched about poison, a once unplayable sf character, and wondered if they’d do another. 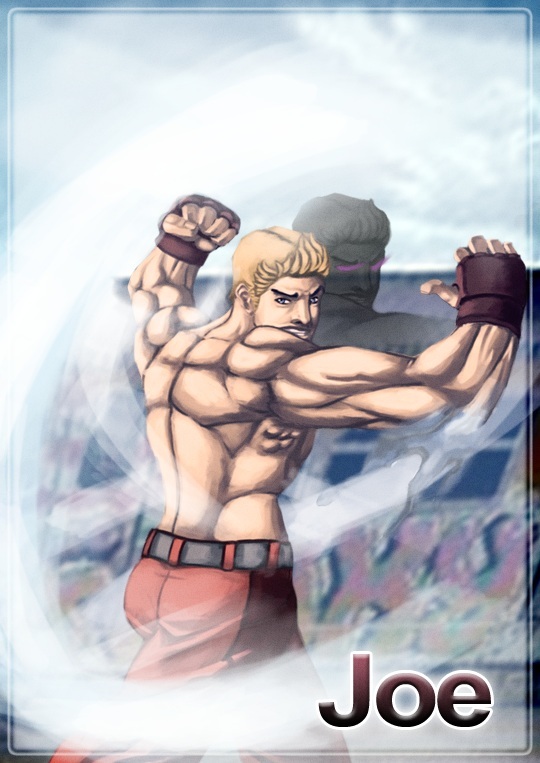 So I gave Joe the SF xT treatment. I narrowed the style down deeply, even the preview card design. 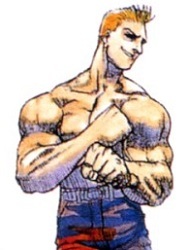 “Joe is one of the characters from the original Street Fighter I game, he did not make a comeback yet.